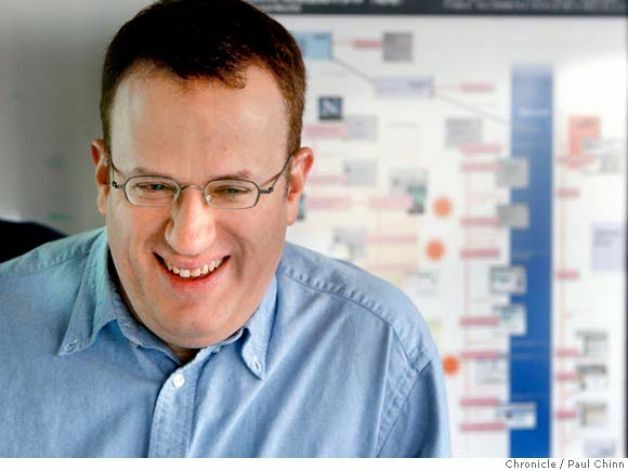 Mozilla CEO Brendan Eich resigned today after taking heat for supporting traditional marriage. The next step for Mozilla’s leadership “is still being discussed,” she added, with more information to come next week. And, how did gay groups know Eich donated money to the Proposition 8 Campaign? Because the Obama IRS leaked this information to a gay-advocacy group in 2012.